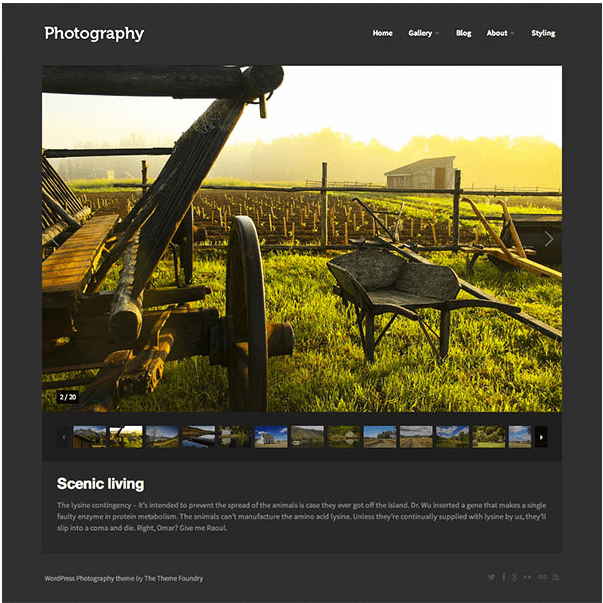 Aster is a simple and responsive WordPress Theme for the Photography website. 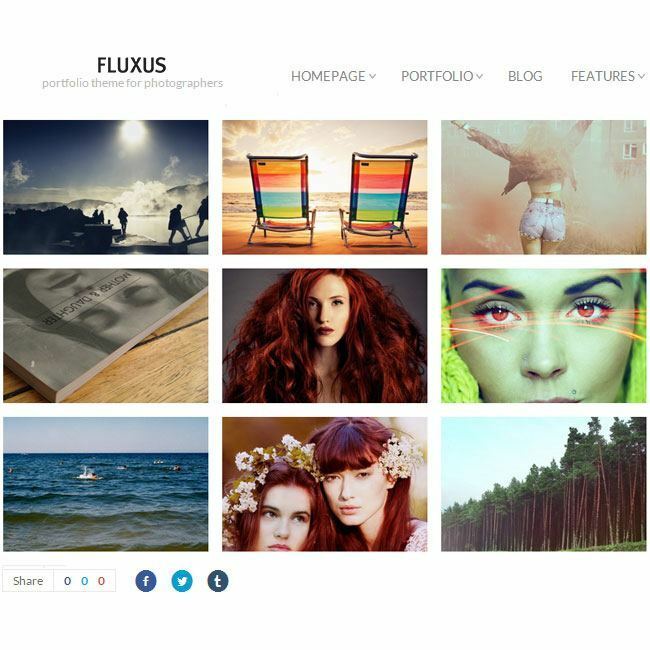 This theme is bundled with some of the unique features that gives a new look to the website and make it appealing for the visitors. It provides you with the different short codes and layouts to design the site as per the need. 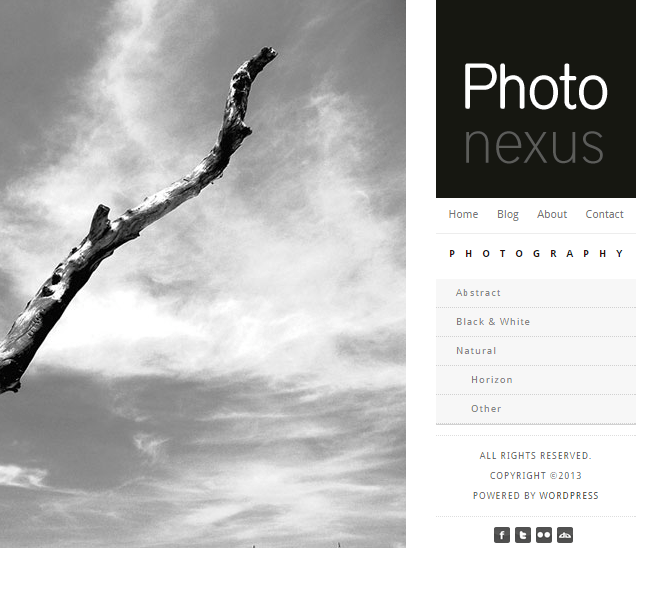 This theme is well tested in the latest version of WordPress and works great on it. It provides you with the very simple code and customize it accordingly. For the security reasons this theme provides with the password protected client galleries. Allows to create the portfolios for the site through Youtube and Vimeo videos and also different navigation icons for the portfolios. It allows to change the color of the site as per the requirements from the color picker with unlimited colors. As Social media plays a very important role for the website and it allows social sharing for it. It also provides you with the option to change the logo position for the website. 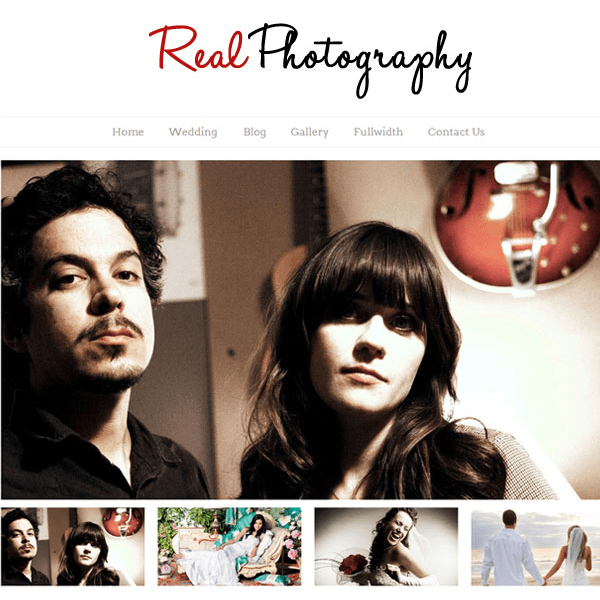 It is a very responsive theme that looks great on all the devices and is retina ready.